This is HOLY BIBLE - New Revised Standard Version Bible(NRSV) .Faith comes by reading the bible. Read the word of God anytime, anywhere, in your phone. -Totally offline, no internet connection required. 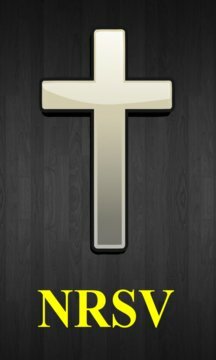 -A simple, powerful design that allow you to easily read the Bible off-line navigate, search, highlight verses, and sharing your favorite verses. 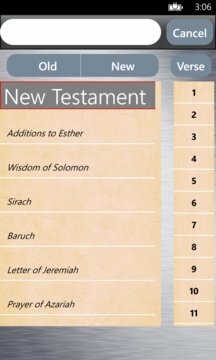 -very cool and fast app designed for Bible Study, quick navigation and easy note taking.